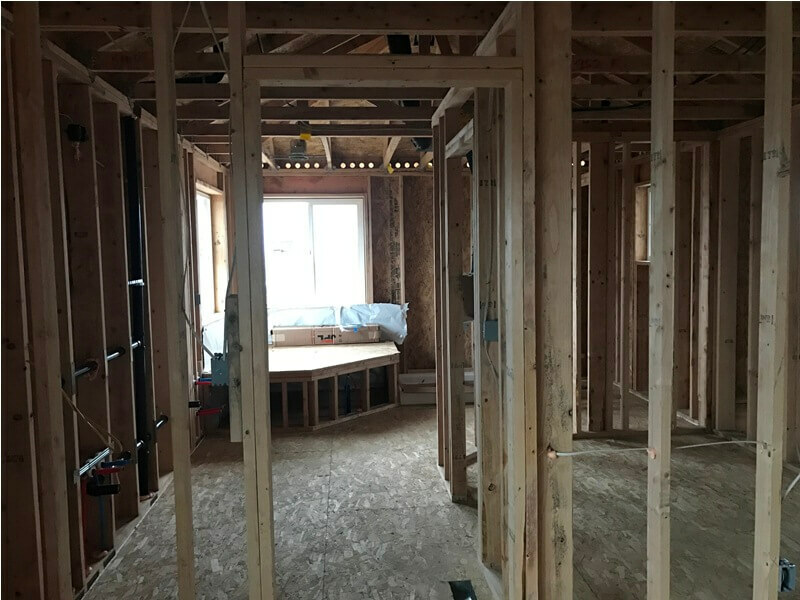 Your house becomes a larger carpentry job which requires a lot of detail, and what better way to do so than with a proficient contractor? 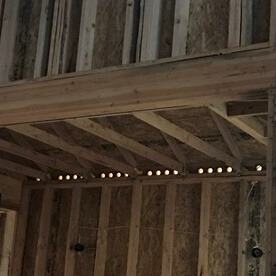 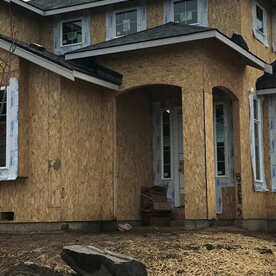 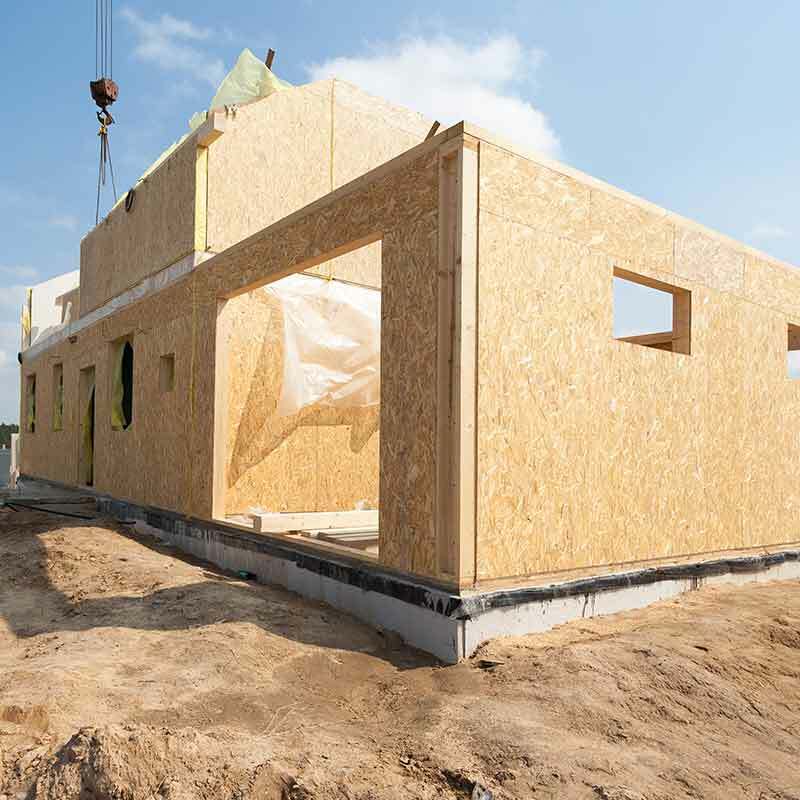 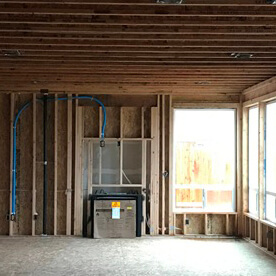 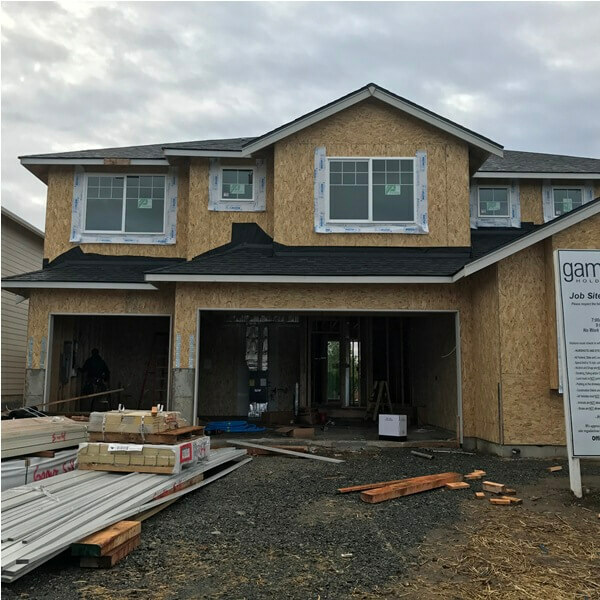 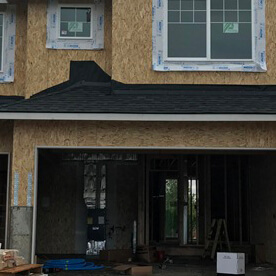 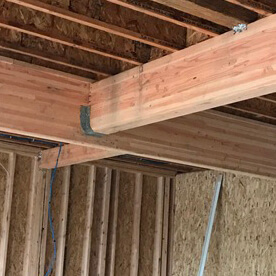 We understand the versatility that framing with wood has, from allowing quick constructions to adapting beams to any geometric shape, it is a system tailored for any type of construction. 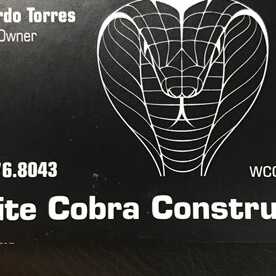 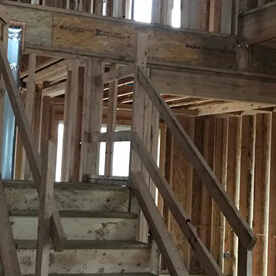 Since it is a lightweight material it guarantees you quick and efficient results, and our team is capable of looking out to the smallest of details to ensure you a great construction. 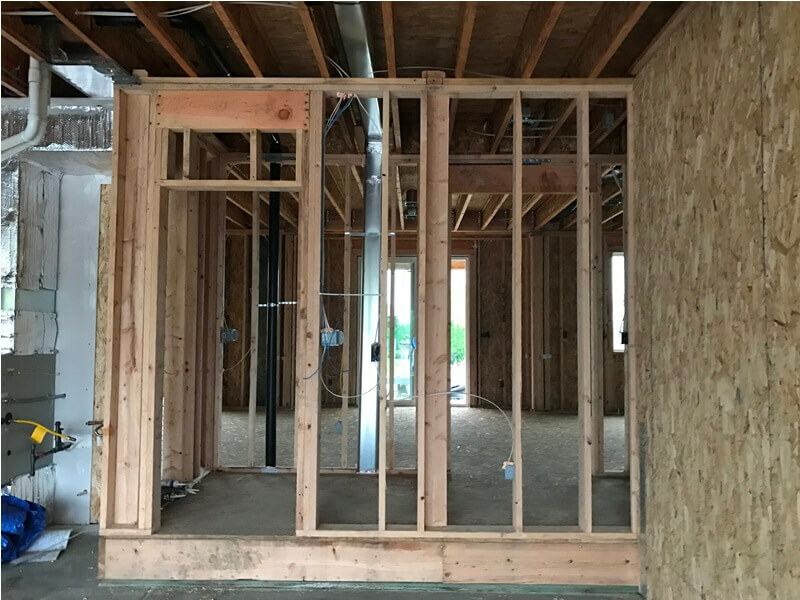 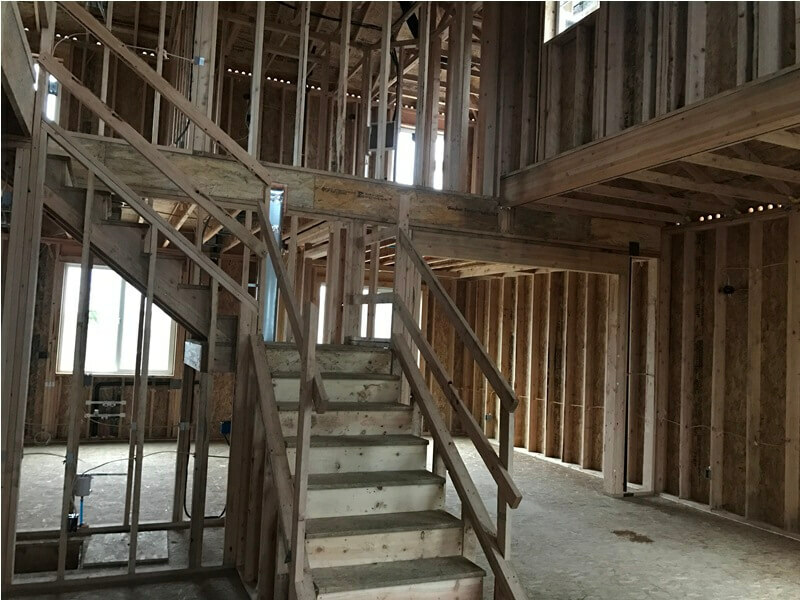 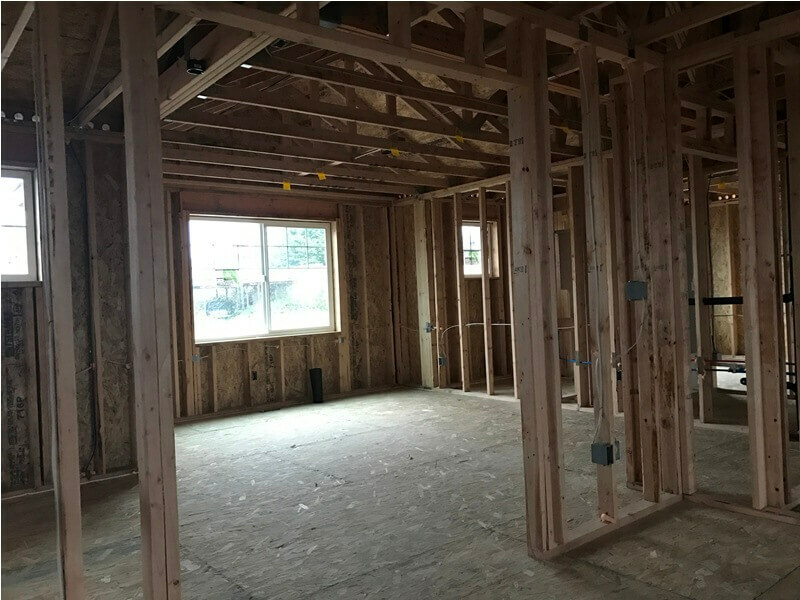 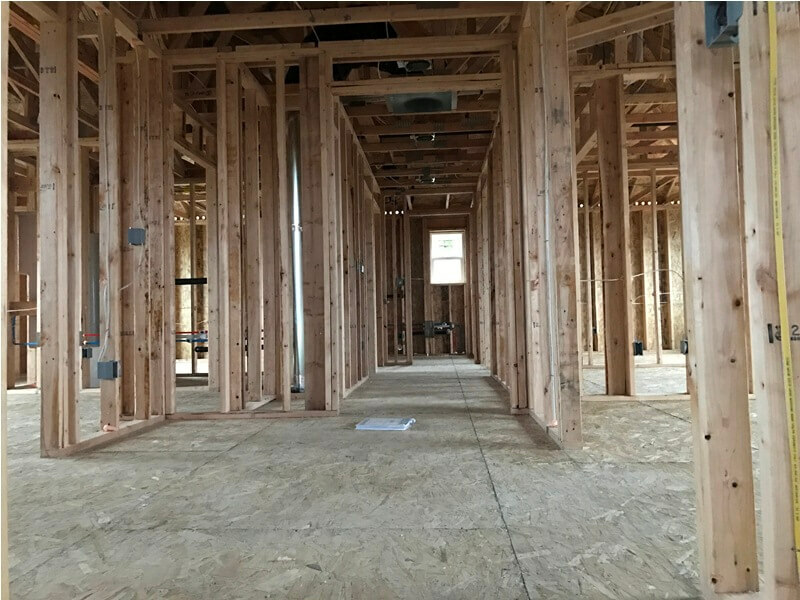 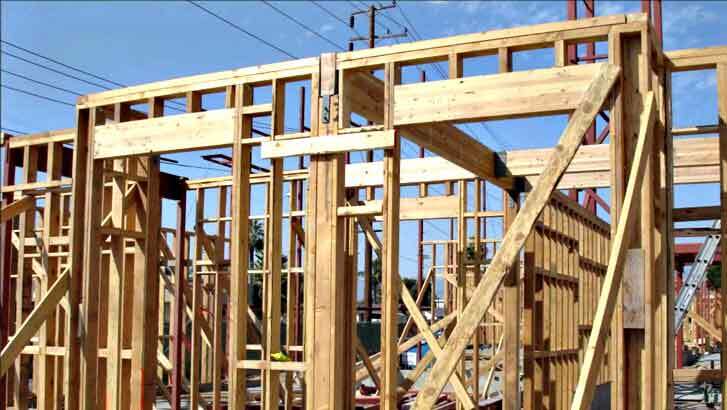 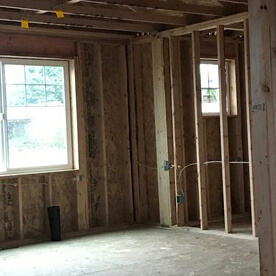 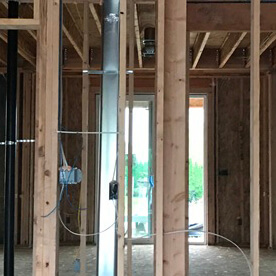 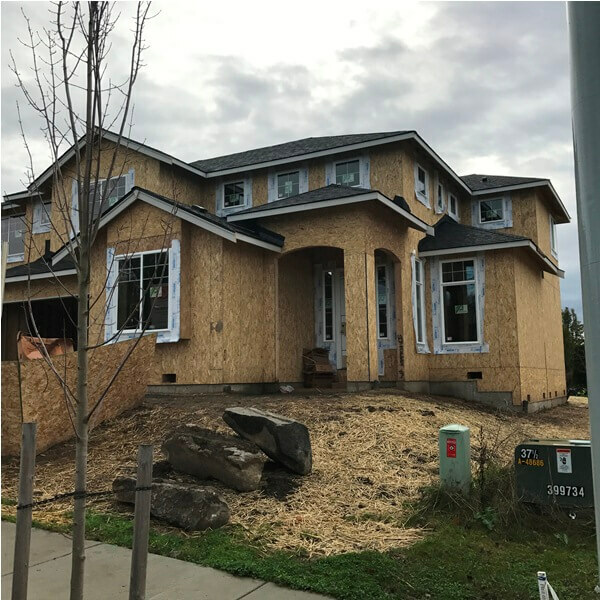 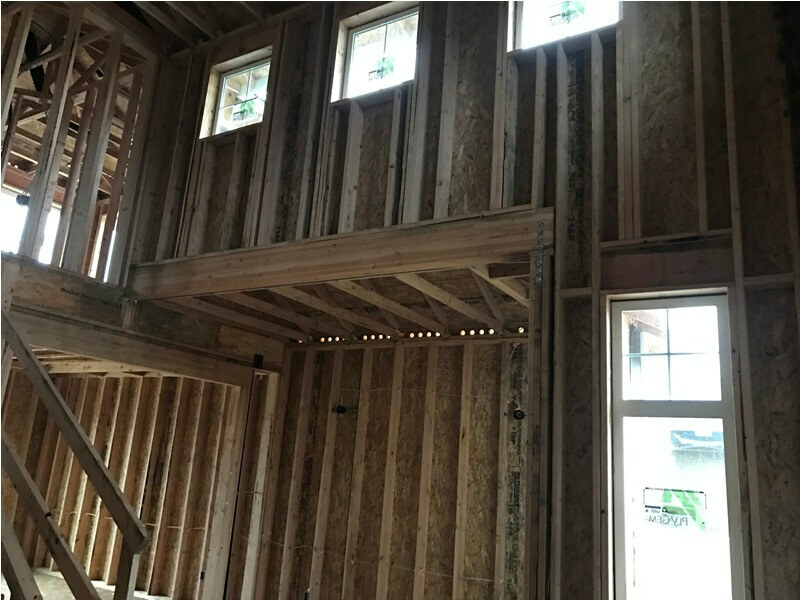 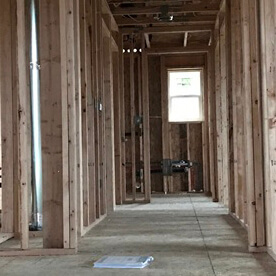 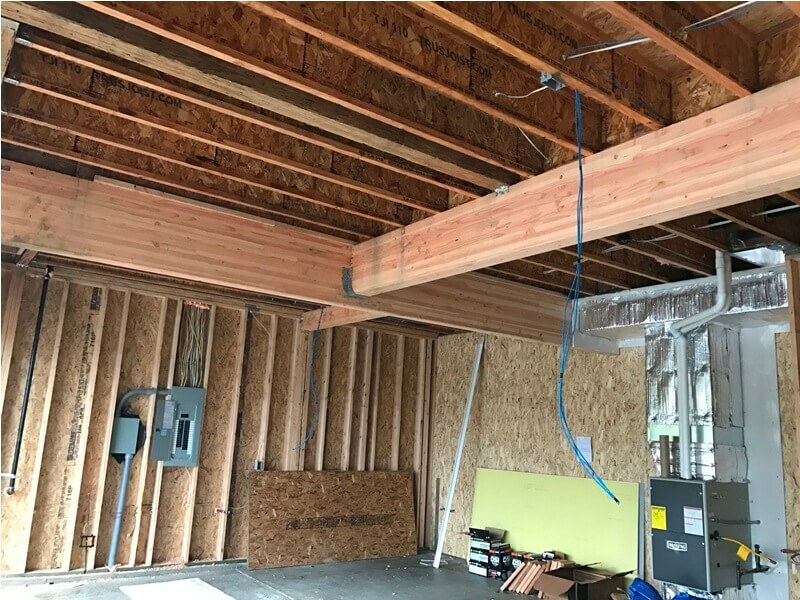 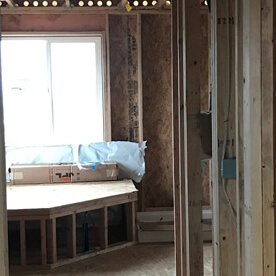 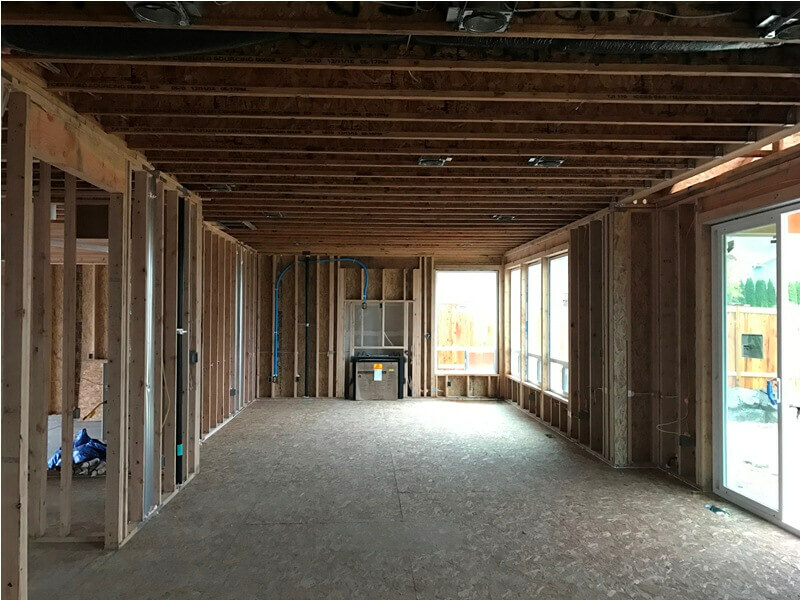 We watch out over your studs, joists, rafters, sheathing, sidings and other elements that incorporate your overall framing structure. 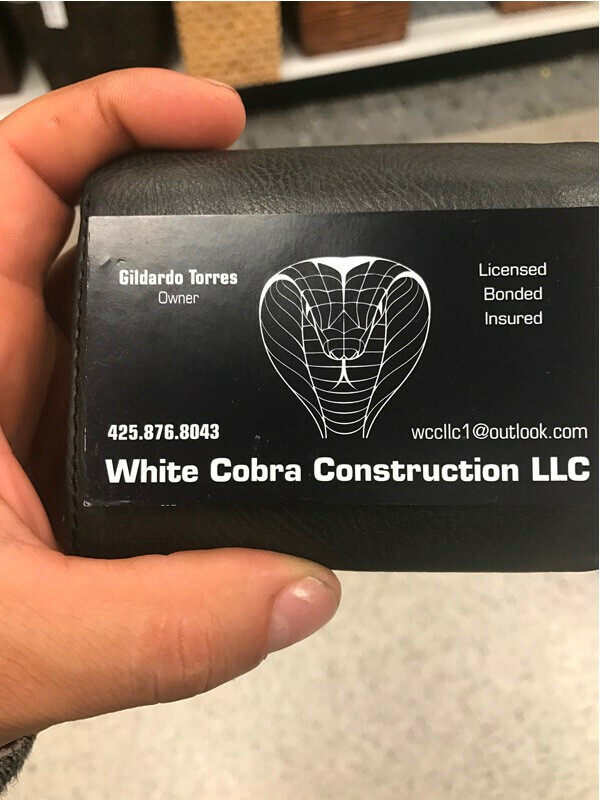 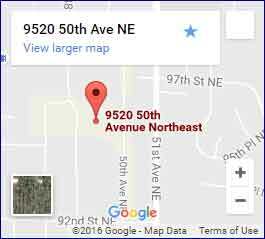 Wait no more and call for our team today!